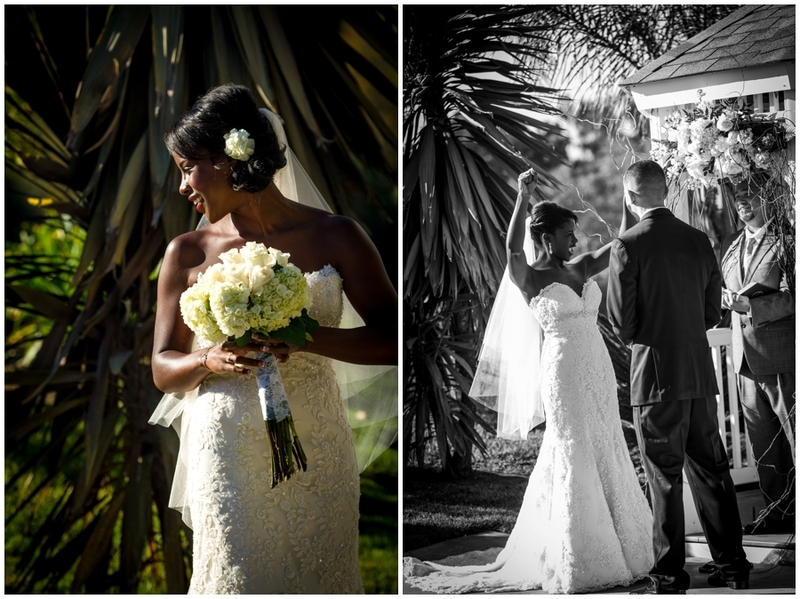 Brittany & Jean Paul held their ceremony and reception at the Sterling Hills Golf Club in Camarillo. 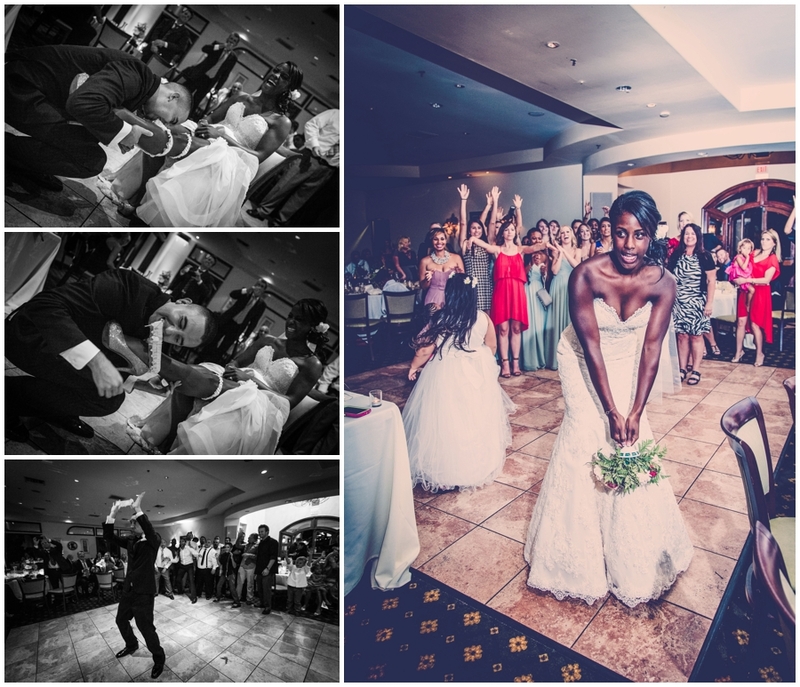 We always love working with clients who love our work and Brittany and Jean Paul were no exception. 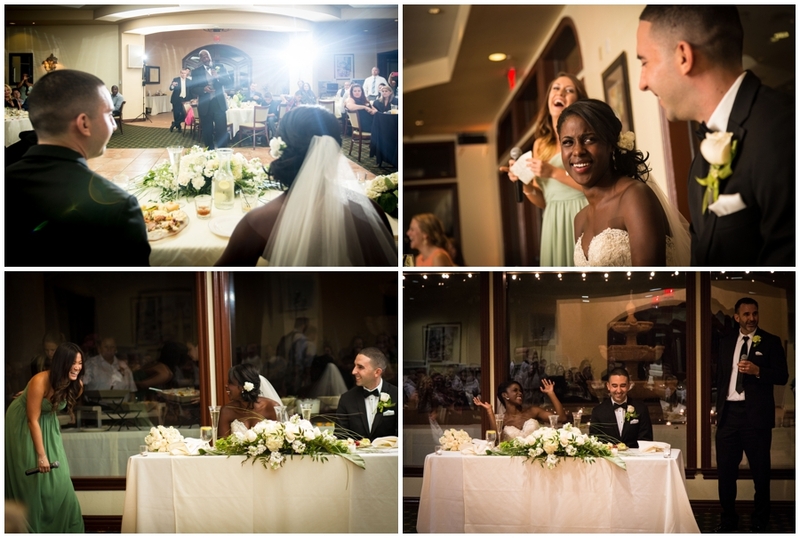 Their exuberance emanated from each shot and you could tell this was the best day of their lives. 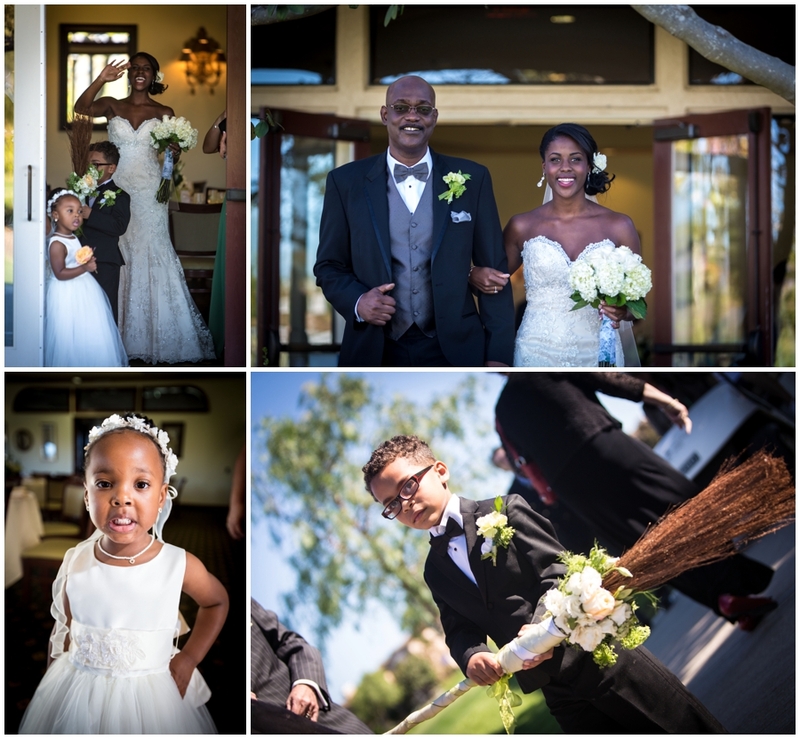 Their ceremony included the Southern tradition of jumping the broom - whoever jumps highest is the head of the household. We also had the pleasure of hearing the most beautiful toasts from the friends and family of the couple, which made for great photos. And we shot some of the most touching father-daughter, mother-son photos yet! The venue space was quite nice. We found some great spots for photos and the reception hall has large windows (good light!!) and a pretty entryway. This was a great way to end our short trip to California in the fall. We were so happy to be a part of this celebration. Happy wedding bliss to Brittany and Jean Paul!